Ramping up community support through Telegram, Reddit, Steemit, Twitter and Facebook. With Investor dashboard setup dedicated to your virtual currency. Open up the Pre-Decentralized token in timed countdown intervals so that they commit investment amount that you determine and are allowed to buy your coin/token as you determine the price. 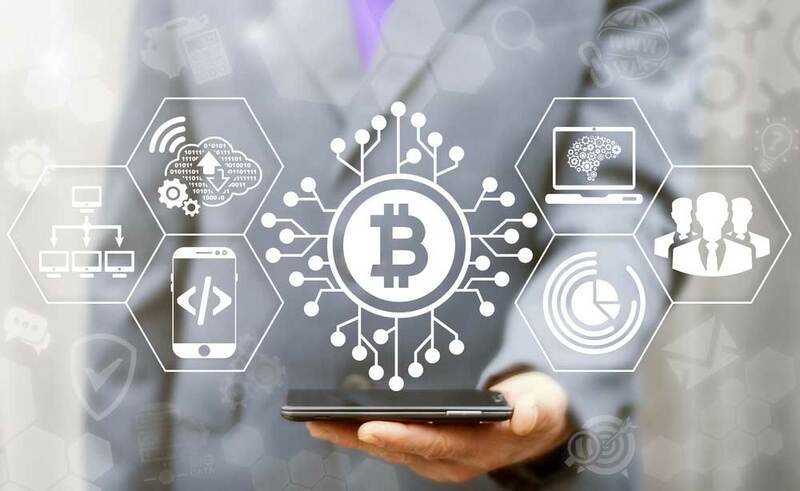 Infinite Blocktech provides you with advanced and innovative virtual currency development services with encompassing solutions for custom coin development. Virtual currency will be developed using cutting-edge technology for you to say ahead in the race. Build secure and independent Blockchain along with virtual currency tailored to your specifications. We will provide you with unparalleled virtual currency development services. Elaborate decentralized token development solutions, from conceptual token design to launch and infrastructure maintenance. Secure, flexible, and customisable Virtual Currency exchange software solutions for easier and faster transactions. Infinite Block Tech take pride in ourselves that we have the resources to create a flawless Virtual Currency development company with unmatched reputation. We have a panel of Virtual Currency developers who will guide you through every step of Virtual Currency development from its inception to launch with high-quality work and expertise. He who comes first gets it all. We know the importance of time in the Virtual Currency field. With emerging competitive technology to back us, our professionals will incorporate with you and help you get a clear understanding of the business objectives. Blockchain as a basis has its own set of security rules and features to start with. 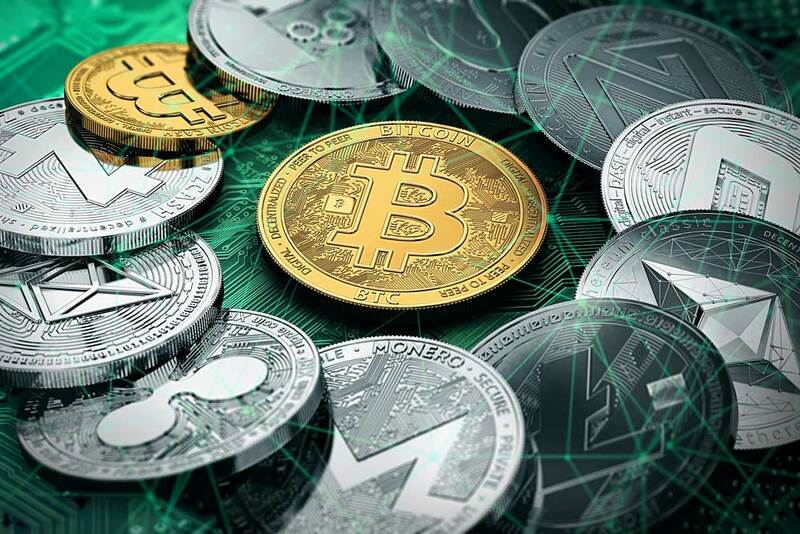 At Infinite Block Tech, we aid you to develop a secure code for your Virtual Currency development service that will promise to be reliable and transparent Virtual Currency development services from us.